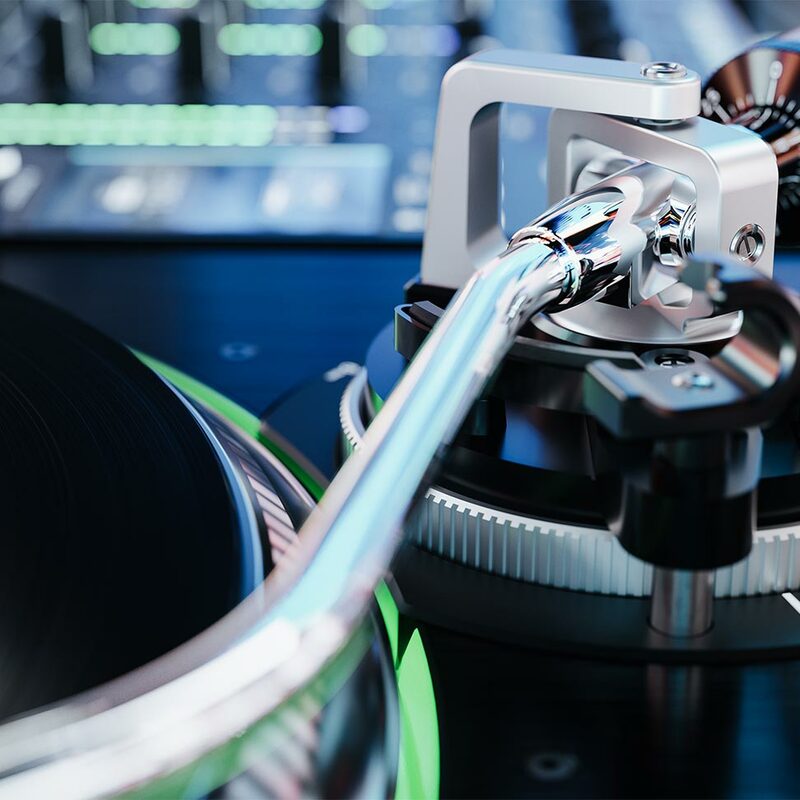 With better feedback isolation than any other Professional DJ Turntable, the VL12 Prime finally solves the issues you face when playing vinyl in loud, bass-heavy environments. Those bass vibrations cause havoc with ordinary turntables. 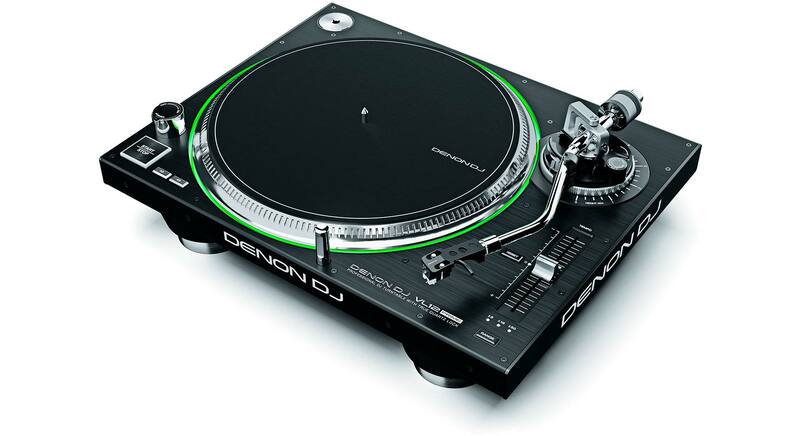 But the VL12 Prime has four special isolation feet, containing unique Denon DJ engineering technology that neutralize the sub-frequencies you encounter at bar, club and even festival-level DJ performances. Playing records on the VL12 is always a sure, solid, feedback-free experience. Best Torque in the DJ Industry! Illuminated in your selected preference of one of 12 colors, the VL12 also features the highest-in-industry torque, equalling any legendary turntable you might name. Any. 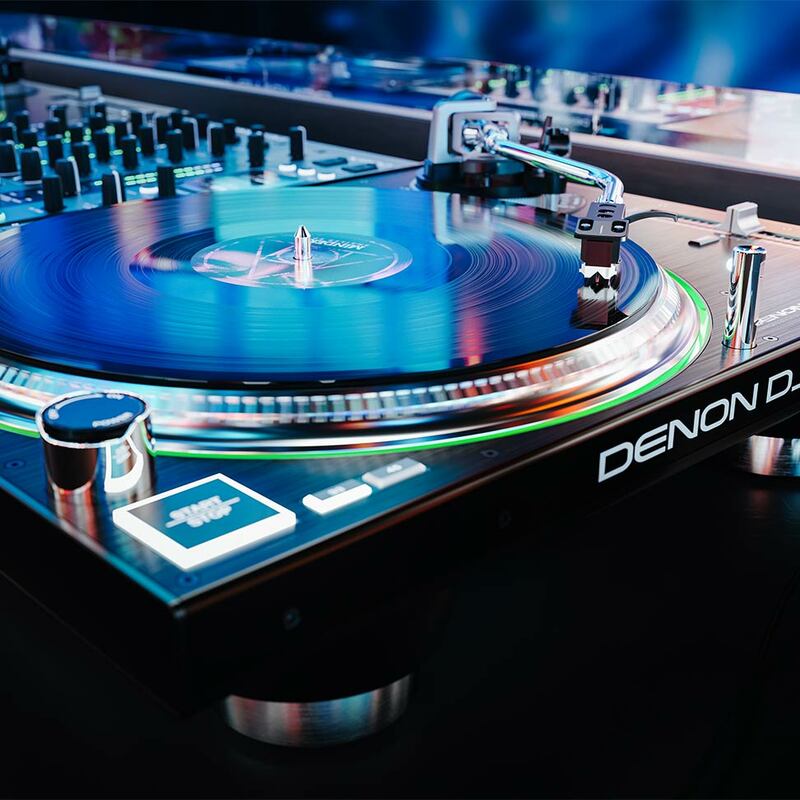 The Denon DJ VL12 Prime takes you back to your roots, with superior audio, performance and visual technology to set you apart from your peers. We approached this as if the DJ Turntable platter was being invented today for you, the professional DJ, and not a sloppy adoption of a consumer product from over 35 years ago, like everyone else. The VL12’s wonderfully tactile platter has an outer ring chamfer, empowering the most responsive DJ user experience when you’re ‘in-the-mix’. Tease, feel, push and pull, now you have the control you deserve. 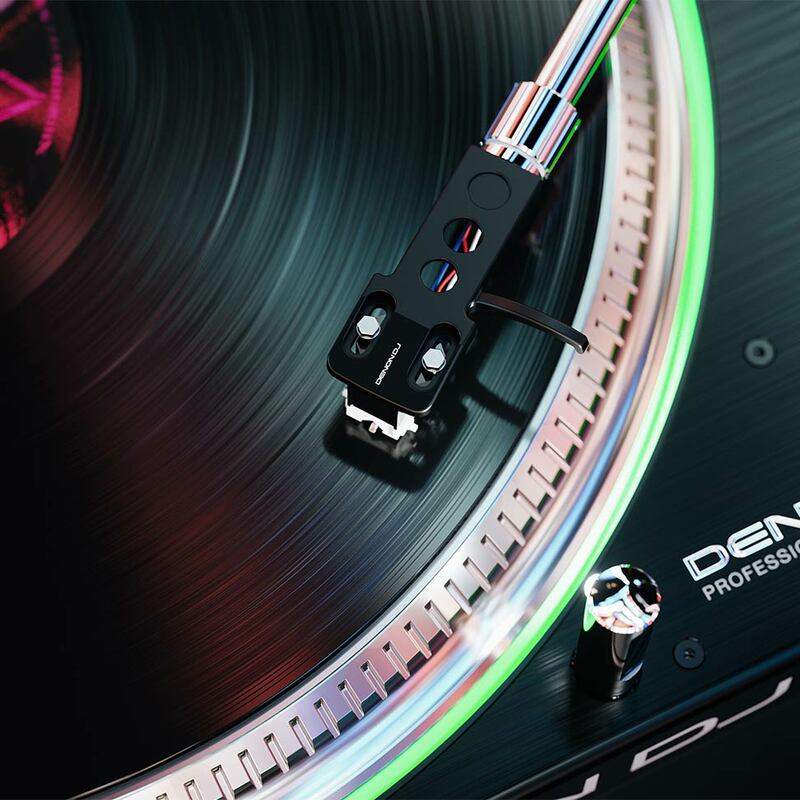 Only a “designed exclusively for the pro DJ” turntable can do this. The VL12’s superb S-shaped tonearm excels in accurately tracking your vinyl grooves and is easy and familiar to set up and use. 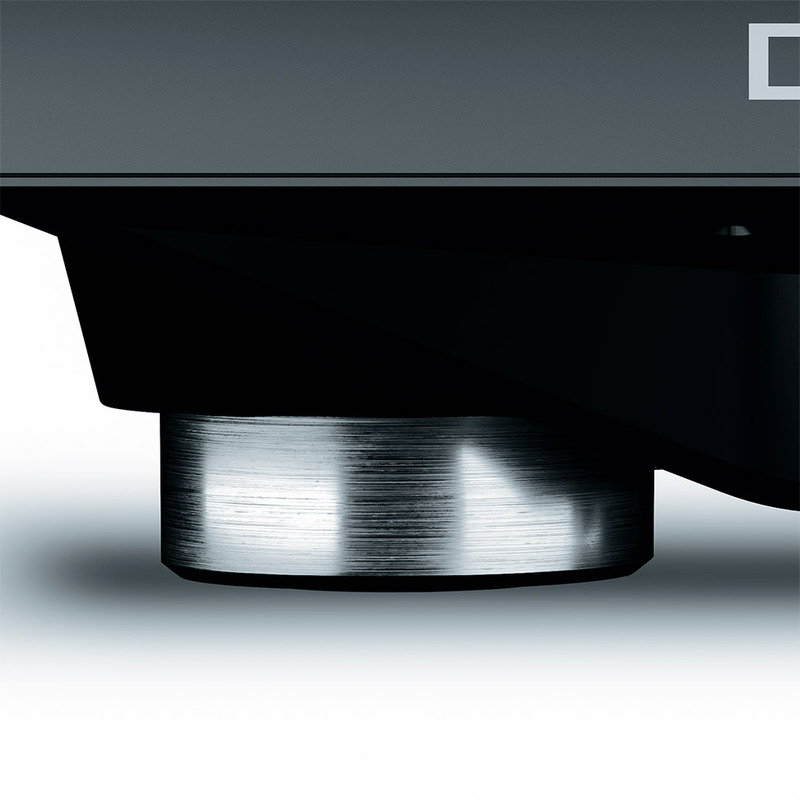 Improving on that long-established norm however, Denon DJ has reinterpreted the actual tonearm support (never originally designed for heavy duty DJ use), with a simple, but innovative dual-function, ‘lock or rest’ feature. This keeps the tonearm and your valuable cartridge/stylus i steady at rest, secure in transit.